Those who make the beer, mix the drinks, and operate drinking establishments provide us with great stories (and great drinks). Those stories are found here. I regularly publish with Chilled Magazine, PorchDrinking.com, ManScore.com, and more. From features to news, to events and reviews, I’ve written about it here. 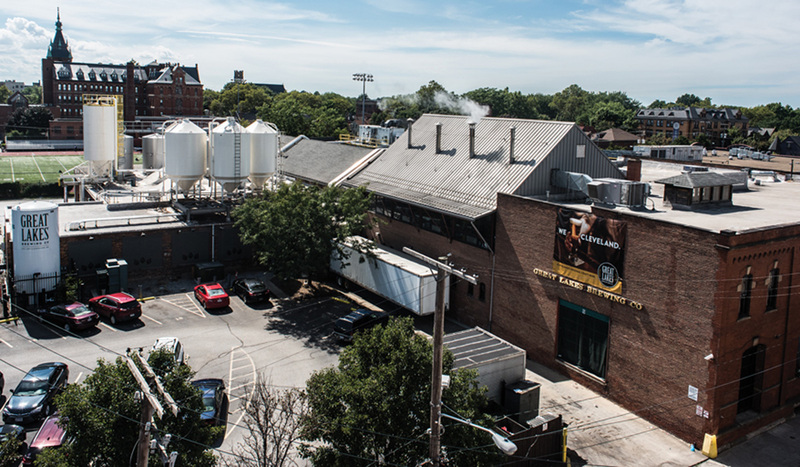 It’s been my pleasure to showcase numerous Chicago-area breweries on several publications. My latest piece for Craftbeer.com explores the intrinsic bond forged by brewers found along the Great Lakes.